As we celebrate our freedom from Britain's tyranny, let us all consider ourselves free from making questionable fashion choices in the name of patriotism. 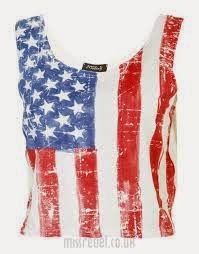 I'm talking the Stars & Stripes. Being a native Philadelphian, I have seen more than my fair share of gaudy, touristy ensembles, rife with huge flag decals or designs. And I get it. It's the Fourth of July, and you're visiting the Liberty Bell. 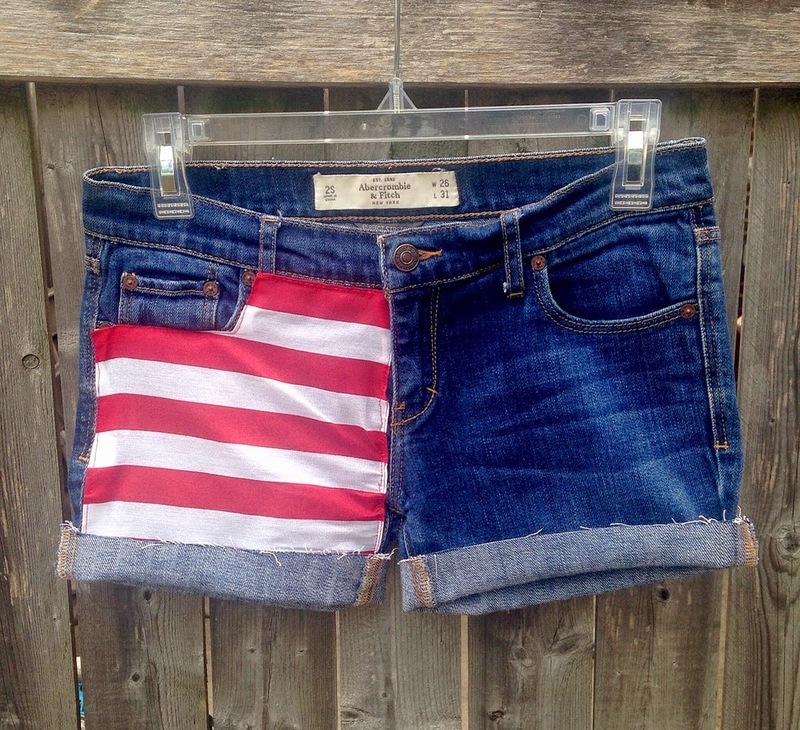 You're practically obligated to don a flag-emblazoned fanny pack. 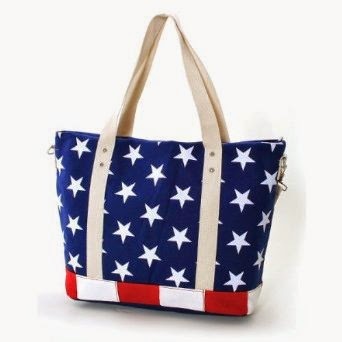 The perfect summer tote with stars and stripes to boot. Love this faded tank. And its waist-baring style will keep you cool. I also like this one, similar feel with a longer hemline. These brass-plate star earrings deserve a gold one of their own. Also available in silver-plate. 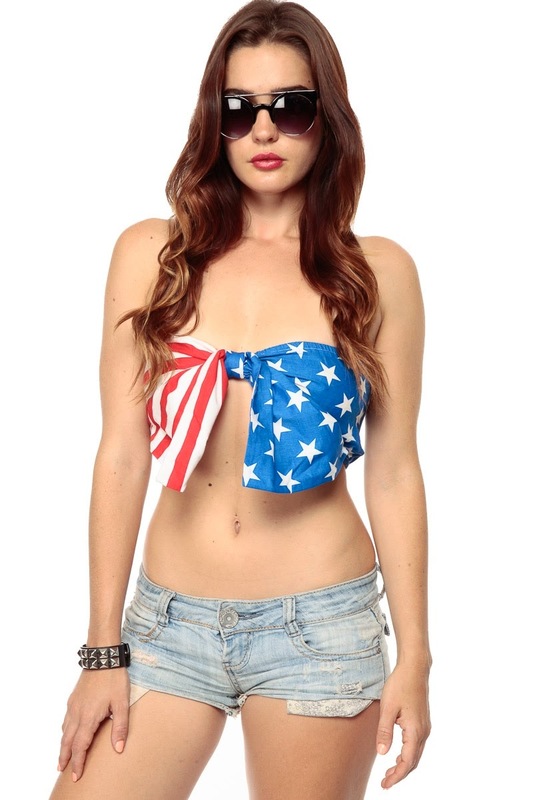 This bow bandeau is too cute! I would pair it with a low-rise jean or ankle-skimming skirt. 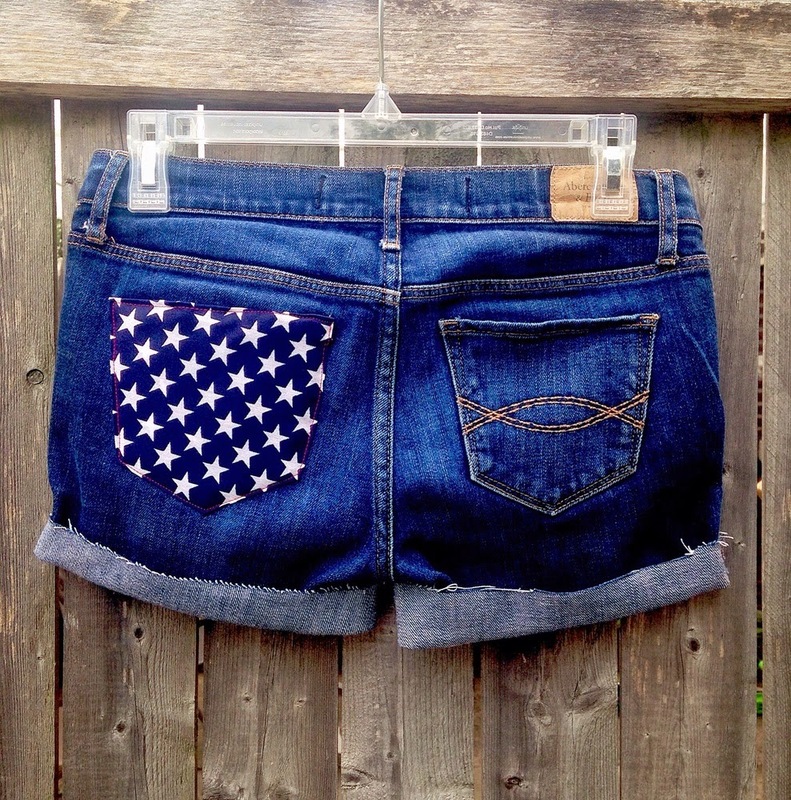 Denim cutoffs + Stars and Stripes = The right answer. 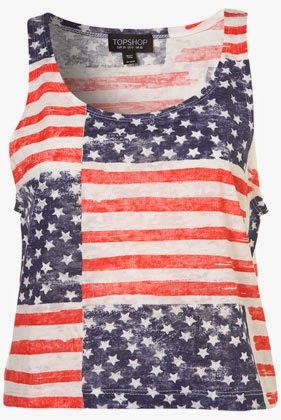 I hope you've enjoyed this Independence Day parade of patriotic fashion. Have a blessed, safe holiday!